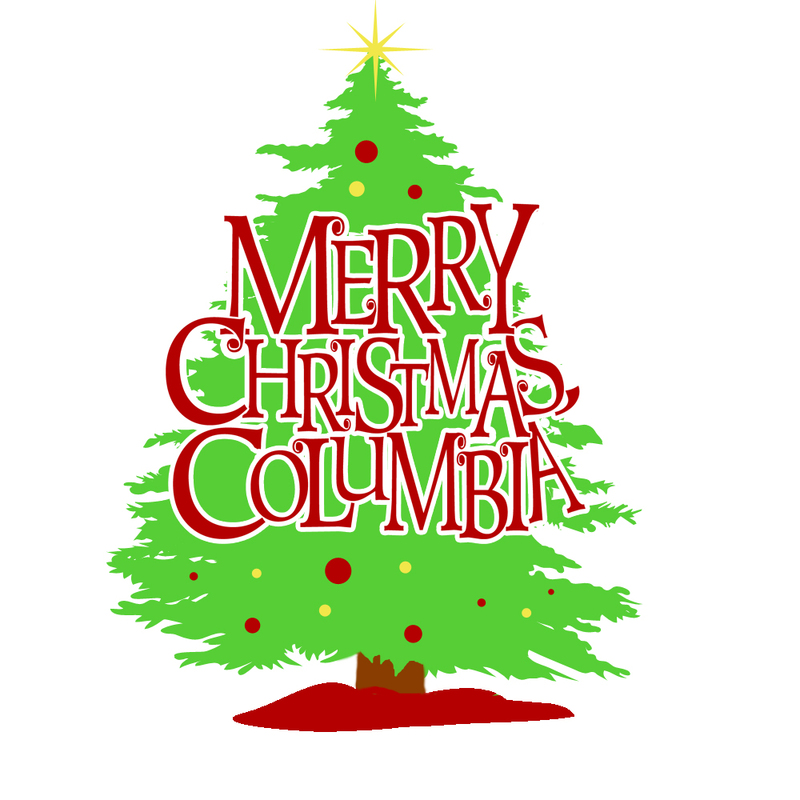 Merry Christmas, Columbia! – Your go-to source for everything good, fun and happy for the holidays! Our 5th annual list for the Columbia, SC metro area – holiday events, holiday markets, Christmas lights, places to meet Santa, holiday music and dance, shared recipes, places to hide your Elf, and much more!